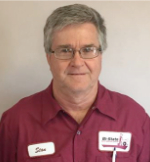 If you see this you need to Call Bi-State Auto. To schedule a Computerized Diagnostic Scan… Before it’s too late! 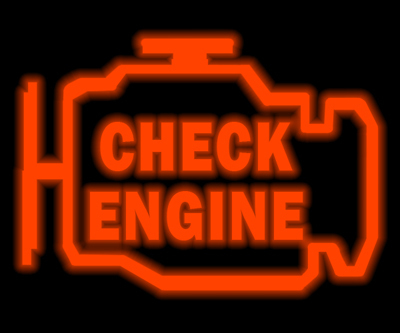 Check Engine Lights are serious and need to be diagnosed immediately before additional and costly repair bills begin to add up! The Dreaded Check engine light is your car’s way of telling you something is wrong and needs to be looked at by a qualified technician. 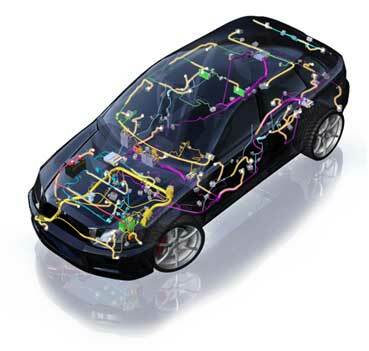 The most basic cars today have 4-5 computers controlling everything from your engine to your brakes. The good new is that most cars today are smart enough to diagnose minor repair issues that arise before major repairs are needed. 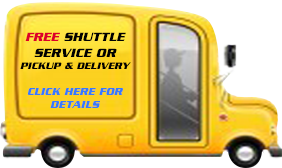 However, waiting to have a technician look into the issue significantly increases the risk of causing expensive damage to your vehicle. Even if your car still runs and drives normally, the car is trying to tell you that something is not functioning correctly. Note: Check engine lights that come and go (intermitten) need to be checked out, as they are just as important as one being constantly lit. 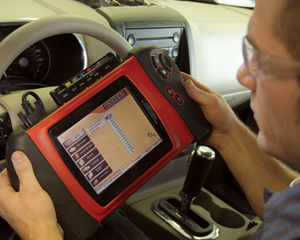 Bis-State Auto has the most current and cutting edge – Computerized diagnostic equipment on the market today. We can safely and accurately diagnopse the real problem with out having to replace expensive parts while trying to systematically elimante numerous trouble codes. After repairs are done we can clear the codes and retest to make sure we have fixed the problem right the first time.